Leisa Boyle, Administrator Closed 11/13/2017. 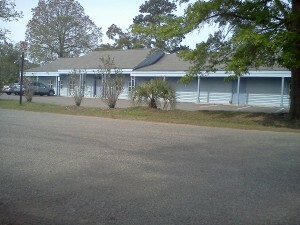 Building bought by PP, and renovated to be an abortion clinic. Clinic reopened in January 2018, and began performing abortions. 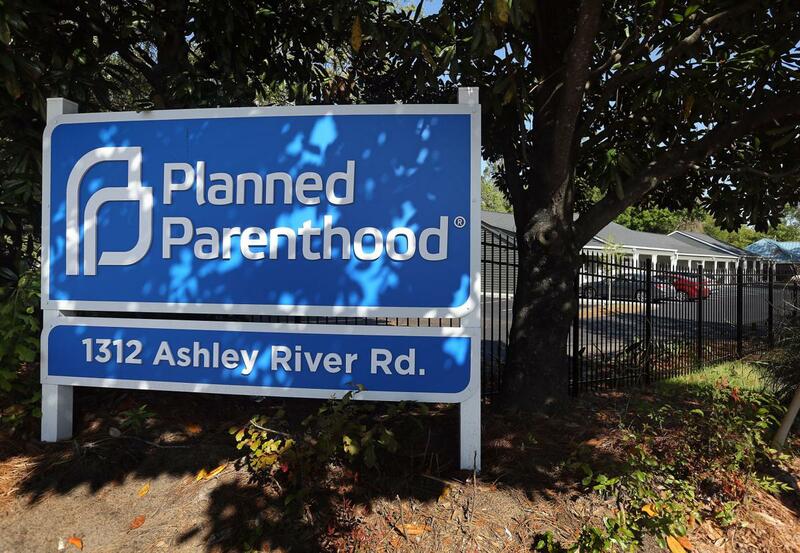 Also known as the "West Ashley Planned Parenthood."